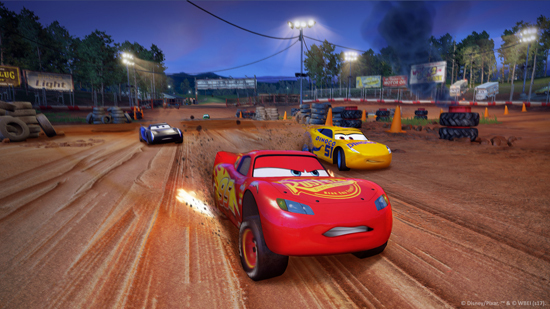 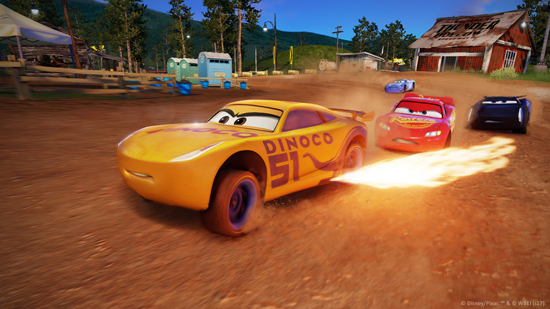 Cars 3: Driven to Win is now available for the PlayStation 4 and PlayStation 3, Xbox One, Xbox 360, Nintendo Switch and Wii U. 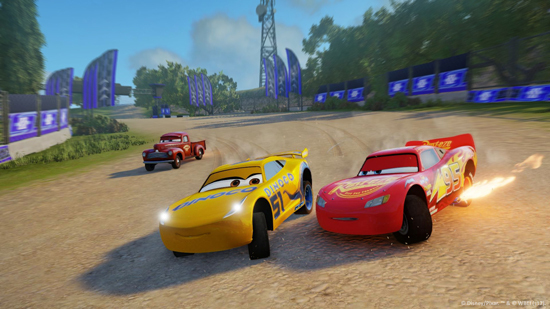 Developed by Avalanche Software, Cars 3: Driven to Win is the world-class competitive racing game inspired by the upcoming Disney Pixar Cars 3 film providing an entirely new interactive experience that is thrilling to play alone or with friends and family. 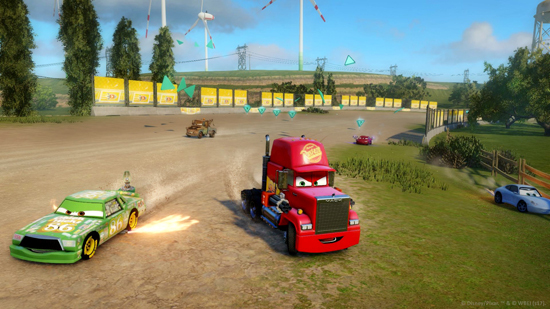 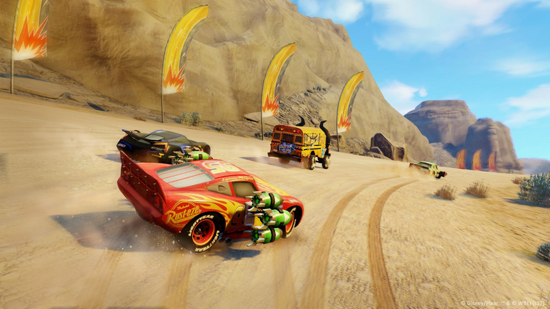 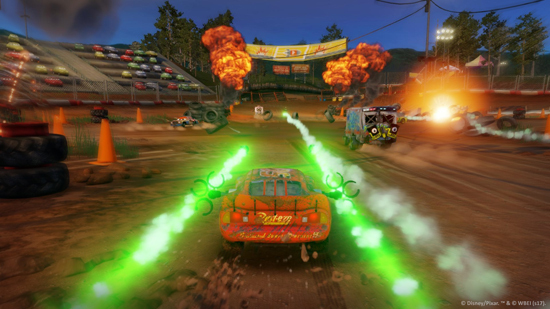 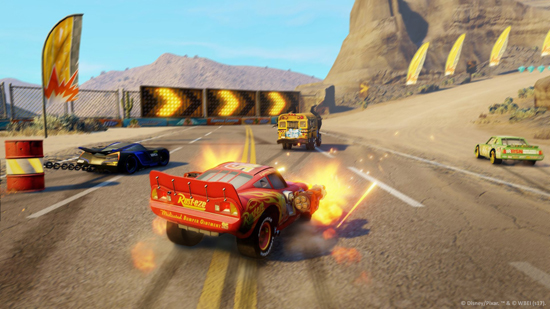 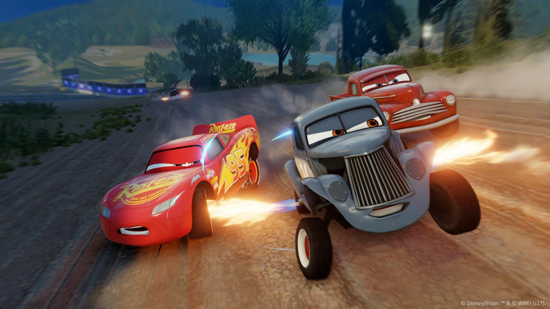 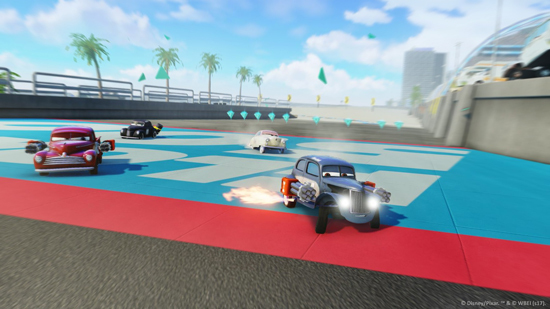 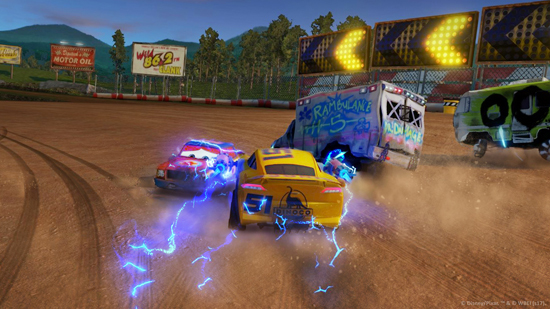 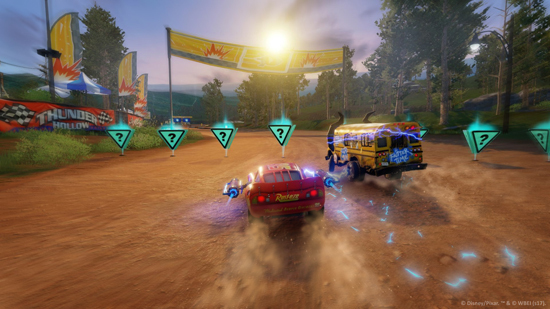 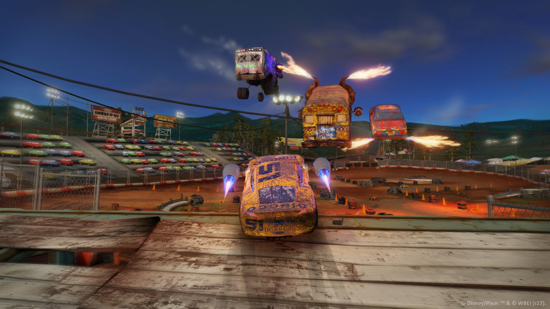 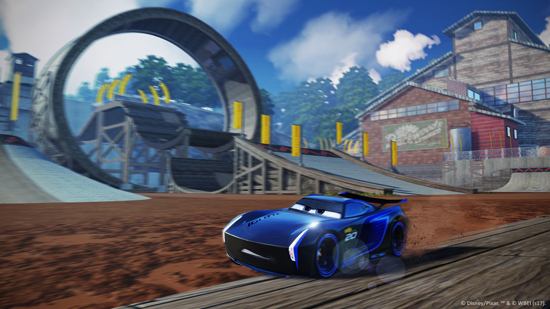 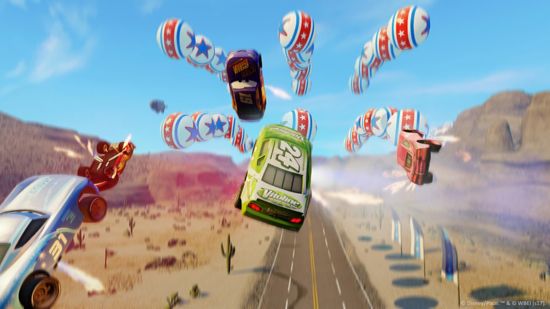 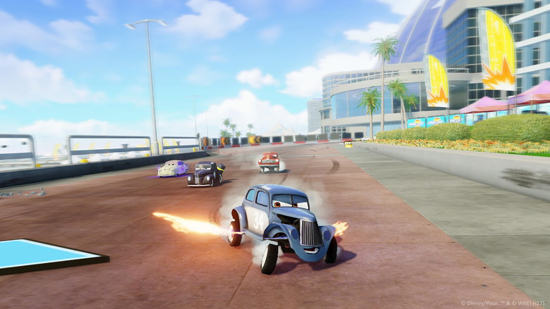 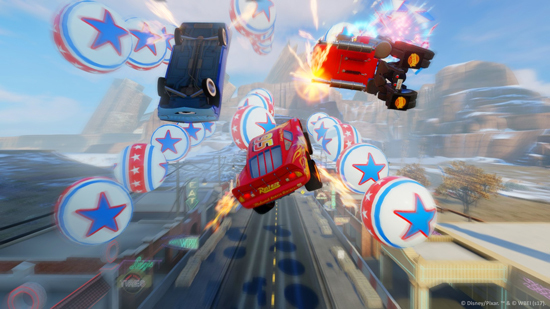 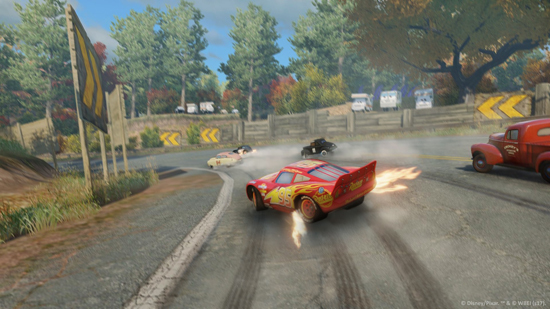 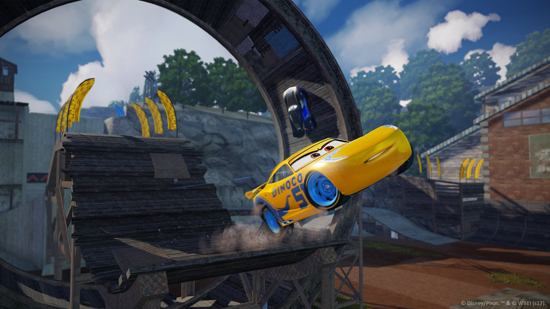 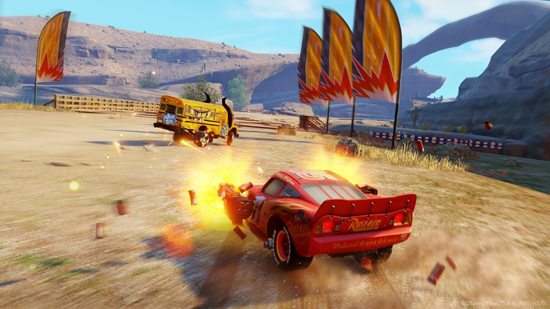 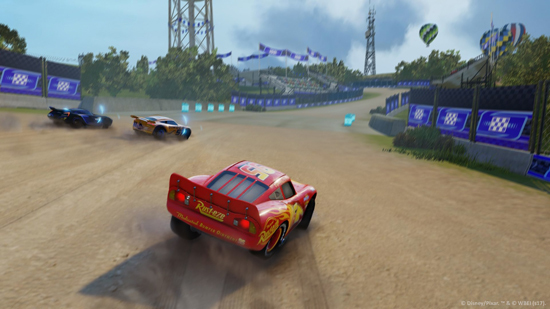 Players can race as Lightning McQueen, Cruz Ramirez, Jackson Storm and other beloved characters while mastering the tricks, skills and combat techniques needed to become the Ultimate Champion.